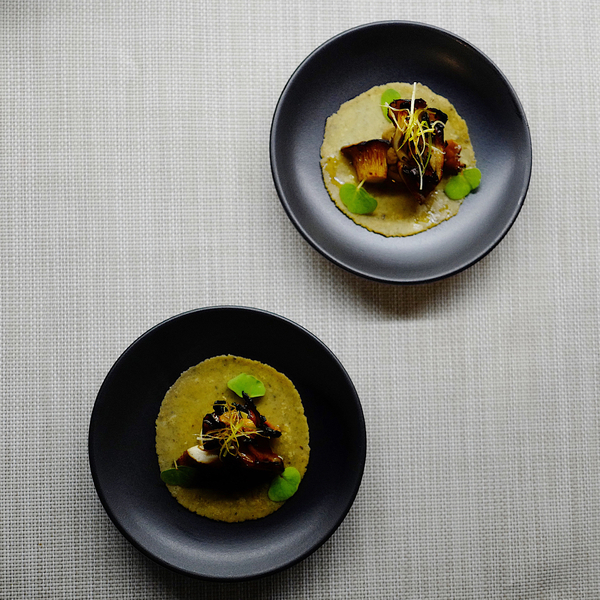 "Our incredibly tasty Tacos de Hongos with smoked and grilled mushrooms on fresh Oaxacan green masa. A perfect dish for our winter menu!" High-brow or low-brow, you can't go wrong. Let these dishes for two do the talking on V-Day.